Fishing for Black Bass, Quail hunting as well as varmint hunting for coyotes, bobcat, fox and raccoon. White Horse Creek Guided Hunts offers other game and fishing activities in the off season or to be added to another scheduled hunt. 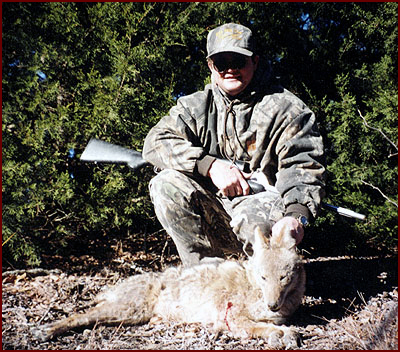 These other game hunts can include varmint hunting for coyotes, bobcat, fox and raccoon. We also have lots of small lakes and ponds that are full of trophy bass and catfish. Camping is allowed on these smaller trips. Bring your tent and camping supplies and turn an off season fishing or varmint hunting trip into a weekend adventure. We also offer on a limited basis, some very good quail hunting. Bring your own dogs or we can arrange for a guided hunt. Our quail population is very high and we have lots of country to hunt. Most of the quail hunting does take place after deer season, so inquire as to when our quail dates will be in effect. Rabbit hunting can be an exciting way to spend a day with the kids. Our ranch is full of rabbits, offering young hunters plenty of good shooting. This is a great, inexpensive way to spend dome time outdoors with the kids. 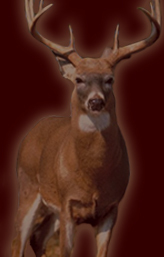 Contact us with any questions you may have about any of our off season hunting and fishing opportunities. We would be glad to discuss the details with you.